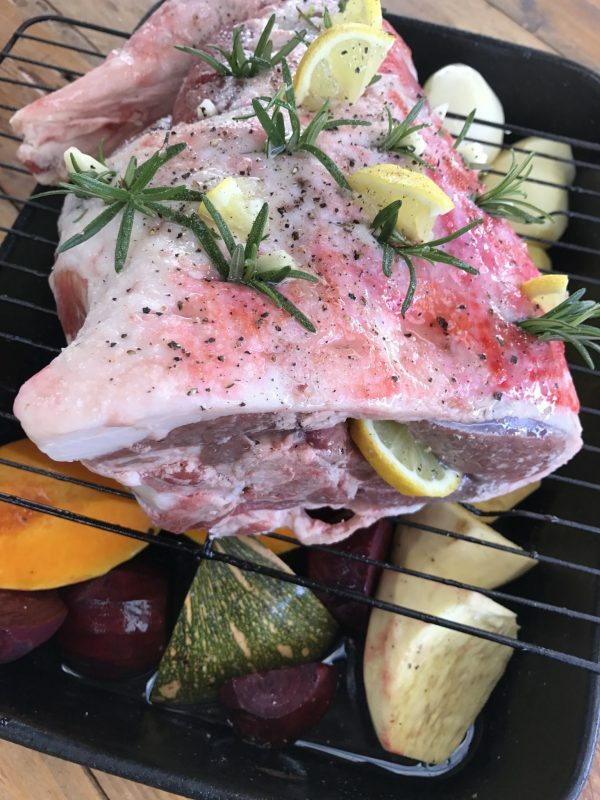 With Mother’s Day only a few days away, we thought we would share with all the kids, husbands and partners out there a super simple Roast Lamb recipe that Ben loves to cook for us on a Sunday evening. With Mother's Day only a day away, we thought we would share with all the kids, husbands and partners out there a super simple Roast Lamb recipe that Ben loves to cook for us on a Sunday evening. Remove the lamb from the fridge approximately one hour before cooking time. This will allow the lamb to come to room temperature. Carefully insert the knife into the middle of the lamb and cut to make a pocket. Inside the pocket stuff lemon slices and a few pieces of garlic. Carefully pierce the top of the lamb all over with a sharp knife and place sprigs of rosemary, garlic gloves and pieces of lemon inside. Drizzle some olive oil over the lamb and season with salt and pepper. Dice all the vegetables and place in a large baking dish. Drizzle with olive oil, season with salt and pepper and some rosemary leaves than toss all together coating vegetables with olive oil. Place Leg of lamb on top of vegetables and pop it into the oven for 2 hours. 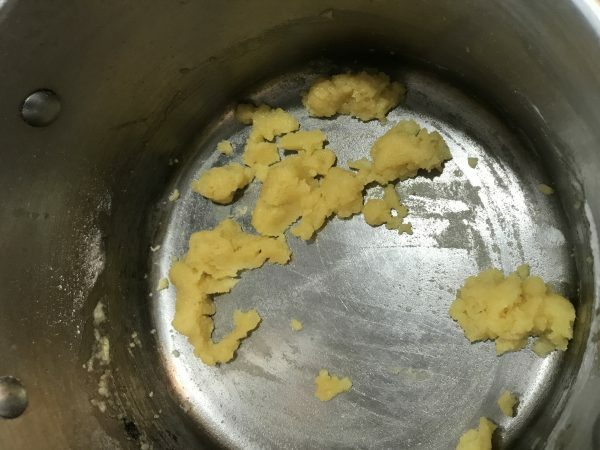 In another saucepan over medium heat add butter stirring until melted. 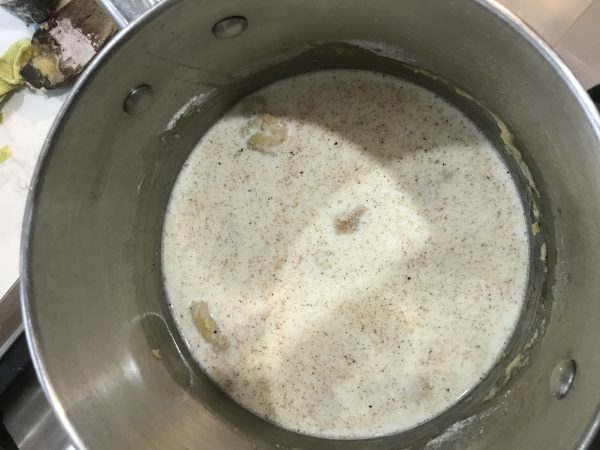 Add flour and continue stirring until combined and thick. 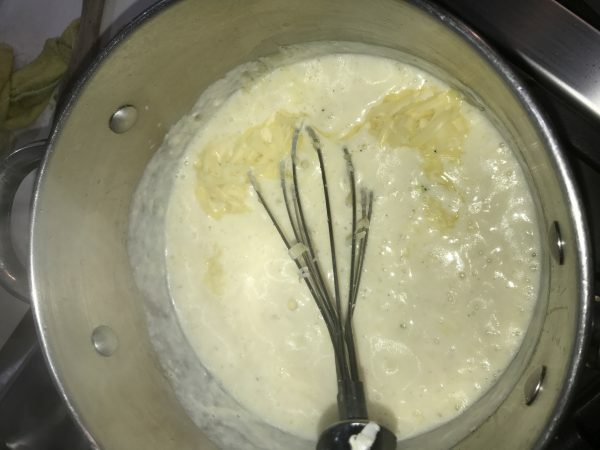 This is called a roux and is used to thicken the cheese sauce. Add milk, salt, pepper and nutmeat whisking continuously. Bring to the boil then reduce the heat to a simmer whilst continuing to whisk. Add the cheese and stir through until melted and smooth. 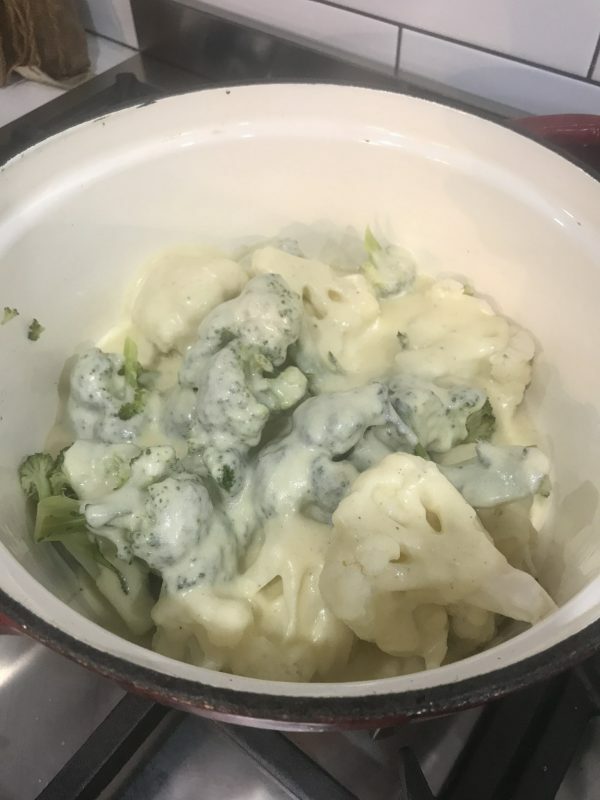 Once Broccoli and cauliflower are cooked, drain and add to a baking disk. After the lamb has been cooking for 1.5 hours, add the broccoli, cauliflower and cheese sauce dish to the oven. When the lamb is cooked to your liking, (2hours) remove from the oven and leave to rest for 15 minutes or so before carving. Arrange the vegetables and slices of lamb on a plate and serve with fresh corn, beans and peas and broccoli, cauliflower and cheese sauce.